With other agencies, you get one company that sells one brand of insurance. 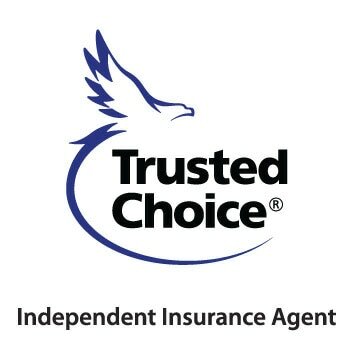 With an independent insurance agency like THR Insurance Agency, you get choices. Why? Because independent insurance agencies, like THR Insurance Agency, represent a number of different insurance companies, and can compare coverage and prices to find the best possible value. As independent agents, we are committed to doing business face-to-face and being your advocate in times of need. We are not beholden to any one insurance company. This means you don’t have to change agencies as your insurance and service needs change. We are value-hunters who look after your wallet in finding the best combination of price, coverage, and service. We offer one-stop shopping for a full range of products, including business, home, renters, auto, to name a few. In the event you have an unfortunate claim, we work for you and will walk you through the process. For our business clients, you have access to in-house Human Resource professionals to help answer your questions and steer you in the right direction. We are committed to customer satisfaction; it’s the key to our livelihood. There is a difference. To find out how THR Insurance Agency can help you find the right insurance coverage, please contact us. Give us a call today at 610-426-0007.